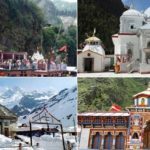 Chardham yatra group tour package from Chardham Tourism has been designed accurately, keeping in mind your need of cosiness, relaxation and travelling activities. 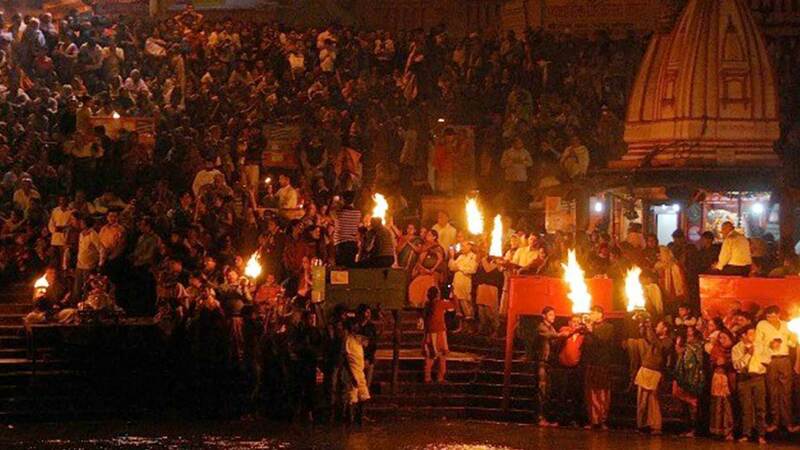 Thus, whatever you have thought in mind regarding the Chardham tour will be fulfilled by getting a tour package for it. Planning Chardham tour can made with friend and family and sometimes need a package specially for your own group. Chardham Tourism can you help you to create your own chardham group tour package customized for your own group. 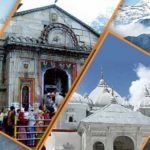 If you are planning a tour with the entire family, friends, and relatives, then there can’t be a better option than to choose Chardham Group Tour Packages. You will not only get a spiritual experience, but the locations are so beautiful that you will become spellbound by the charm of natural surroundings. Our comprehensive Chardham group tour package is designed to make your journey to this holy place a memorable one. 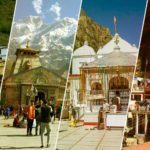 The Chardham yatra group tour package usually begins from Yamunotri, then going on to Gangotri and finally to Kedarnath and Badrinath. 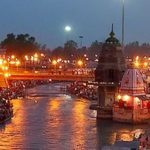 Chardham yatra group tour package from Chardham Tourism has been designed accurately, keeping in mind your need of cosiness, relaxation and travelling activities. 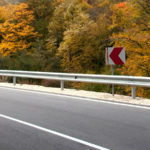 Thus, whatever you have thought in mind regarding the Chardham tour will be fulfilled by getting a tour package for it. These all places are splendid locations and hold immense religious significance.